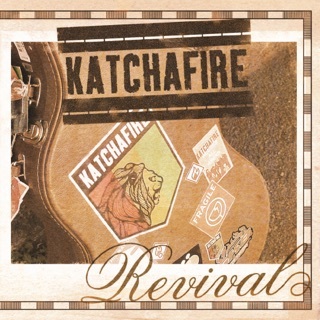 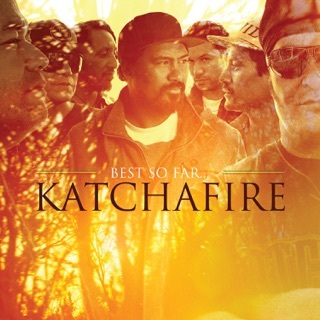 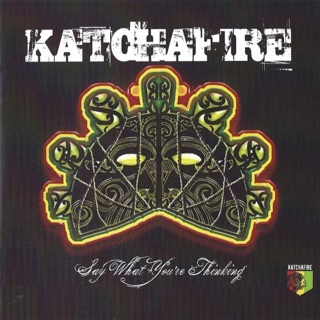 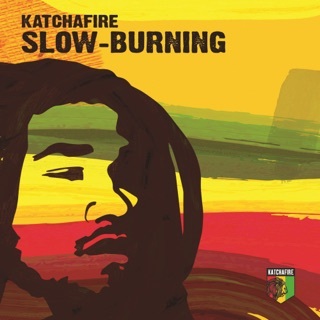 Almost 8000 miles of ocean separates New Zealand from Jamaica, yet Katchafire’s connection to reggae is instant and powerful. 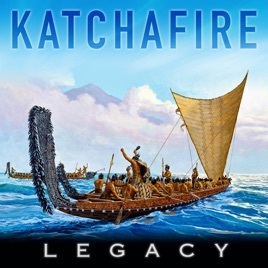 On their fifth studio album, Legacy, the Maori band spread a healing message of love to a world in crisis; their fluency in old-school roots style drives the good vibes home. 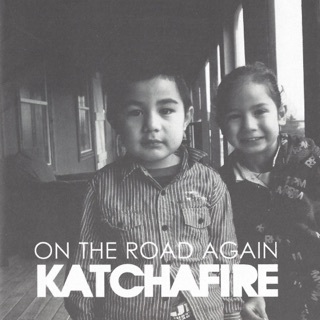 “I Can Feel It a Lot” and “Fyah in the Trenches” make for easy skanking, while “100” and “Ain’t Gonna Give Up” (featuring Hawaiian singer Anuhea) mesh the group's sweet vocal melodies with a touch of R&B.